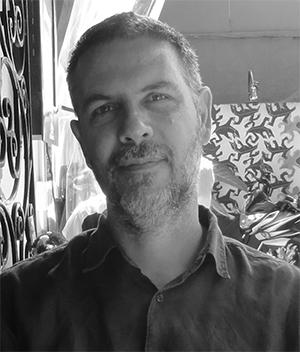 Julian Echave is Professor of Biophysical Chemistry at the National University of San Martín and Principal Investigator of the National Scientific and Technical Research Council (Argentina). He received his PhD in Physical Chemistry from the National University of La Plata in 1991 for work on mathematical physics. From 1991 to 1993, he was a postdoc at Cambridge University (UK) where he worked on the quantum theory of chemical reactions. From 1993, he has studied the dynamics of various physical, chemical, and biological processes. He is currently interested in the biophysical mechanisms that shape the evolutionary divergence of protein sequence, structure, and dynamics.